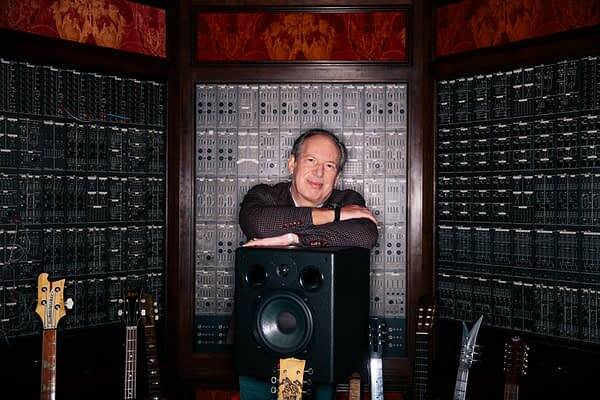 Ten times Oscar nominated (1 win) composer Hans Zimmer has really come into his own as the great ambassador for film music. That’s not to say that other composers haven’t been doing the same for a very long time, but he’s certainly doing it the most recently. 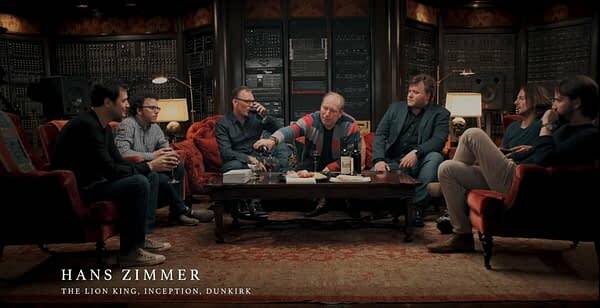 In a roundtable discussion from Spitfire Audio, the British music technology company founded in 2007 by composers Christian Henson and Paul Thomson, Zimmer gathered some of his business buddies with wine and charcuterie to discuss their work. The group of seven (from left) Ramin Djawadi (Game of Thrones, Pacific Rim) Jacob Shea (Blue Planet II), Henry Jackman (X-Men: First Class, Man in the High Castle), Hans Zimmer (everything, pretty much), Ben Wallfisch (Blade Runner: 2049, IT), Zimmer collaborator Andy Page (Dunkirk, The Martian), and David Fleming (Blue Planet II) talk about every aspect of their current work. 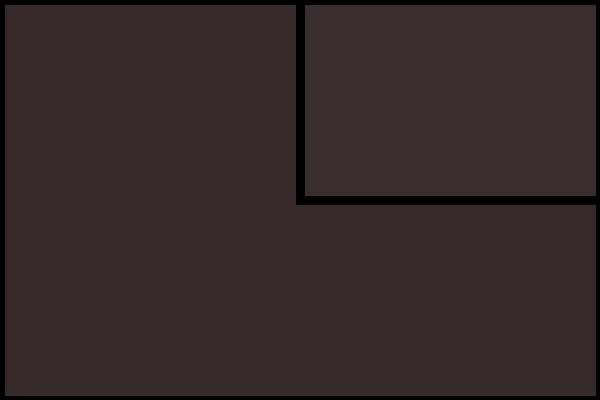 They touch on several subject, like the bane of their existence (temp music), and the use of technology. “Cool people don’t play loud,” Zimmer says, talking about studio performances from long-time players. He’s full of wisdom and stories, and very much still approaches his chosen life’s work as anything but. The video is long (almost two hours), but if you’re at all interested in scoring, it’s something you should watch. Incredulous Rumor: 'Blade Runner 2049', the TV Series?!? Report: Will Hans Zimmer Score 'Wonder Woman 1984'? Jason Momoa, Benioff, Weiss, and Guinness – Will the Khal Ride Again? May the 4th: Two New Mondo Mike Mitchell Star Wars Prints! Funko Round-Up: Squirrel Girl, Gargoyles, and Black Phillip!